First, consider removing some of the useless words you’ve added to your resume. These include embellishment words such as “team-driven,” “highly responsible” or “outstanding team player.” Instead of trying to tell employers that you are a team player, show them examples of projects you have lead successfully that showcase that skill the best. Make your resume easy to read. Don’t be afraid to use a striking, high contrast style, integrating bold letters, italics and different colors. Just don’t make it too “in your face” or the employer might not even look at the information. Remove mentions of unrelated experience, and make sure you don’t just limit yourself to general facts about your education and experience. Add precise data and numbers that will clearly reflect your skills, abilities and accomplishments. Follow these simple tips, and you’ll be almost guaranteed to be invited to an interview by your employer. 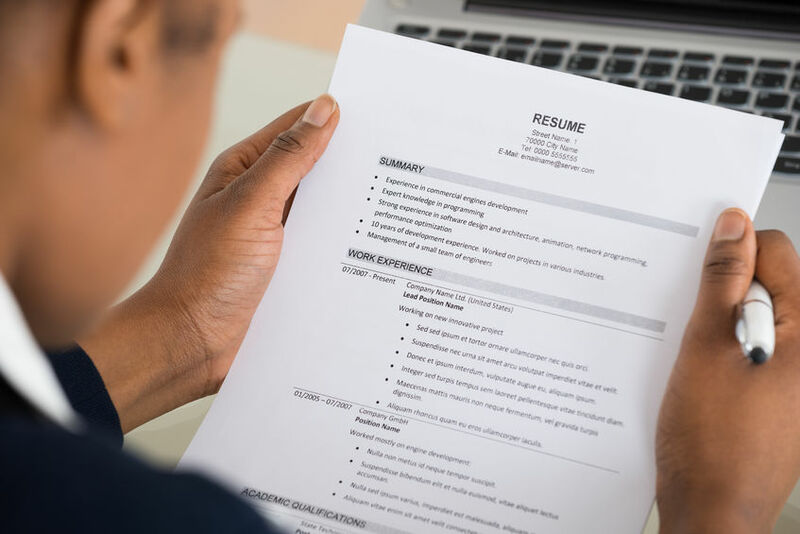 Once you do, because of your impressive, no-nonsense resume, you’ll also have the upper hand over any and all other candidates. For great jobs in the Denver area, be sure to visit http://www.proapartments.com/map/.